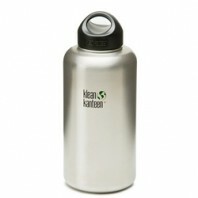 Klean Kanteen is truly the next frontier in water dispensing. 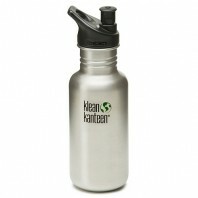 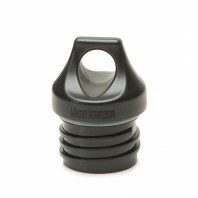 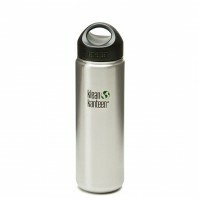 Klean Kanteenâ€™s water bottles are made out of stainless steel and are extremely easy to clean. 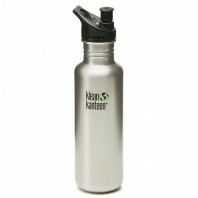 In recent medical research, certain types of plastic water bottles were found to contain toxins that could leach into drinking water. 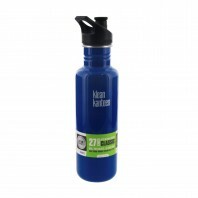 Klean Kanteen gives consumers a safe, healthy BPA-free alternative to the plastic bottle. 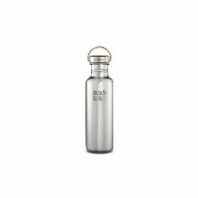 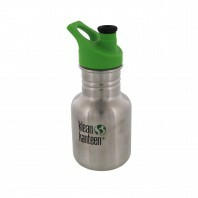 Discount Filter store carries a wide array of Klean Kanteen water bottles and Klean Kanteen accessories, including Klean Kanteen sippy-top bottle adaptors, Klean Kanteen 40-Ounce Stainless Steel Wide Mouth Bottles, Stainless Steel Water Bottles with Sport Tops and more.